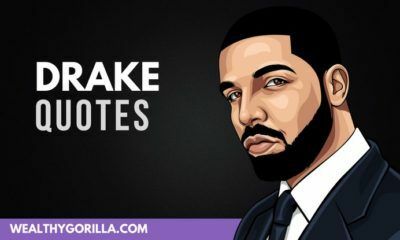 It’s become natural for many hip-hop artists to also become very successful entrepreneurs, which is understandable considering the success and fame they already have. Many artists now have their own clothing lines, fragrances, record labels, some of which are featured below. 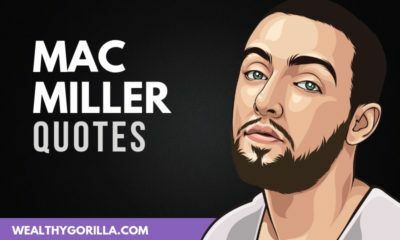 However, there are also a few rappers who have made incredibly wise investments that paid off big time. Before I list them, we all know that a lot of rappers and hip-hop artists go on to be successful entrepreneurs. However, I consider these to be the top 10 right now. Jay-z and Beyonce now have a combined net worth of $1 billion, according to Celebrity Net Worth. 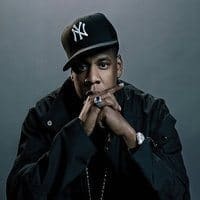 Even though Jay-Z is an incredibly successful hip hop artist, a major percentage of his fortune has come from his entrepreneurial ventures. This is mainly due to his ’empire state of mind’ and the visions he had of creating his own empire. 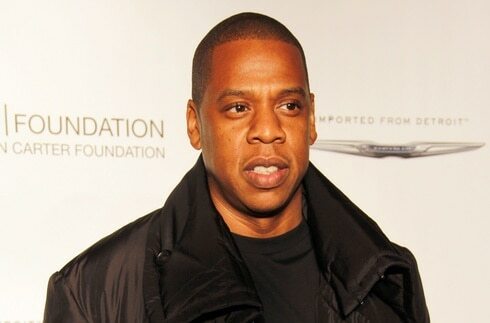 Some of Jay-Z’s ventures include owning several bars and restaurants, as well as creating his own record label (Roc-A-Fella Records), and also his own clothing line (Rocawear). 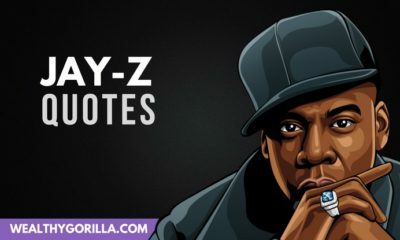 I’ve previously written a post on Jay-Z’s rules for success as an entrepreneur, which makes you realize exactly why he’s become so successful, not only as an entrepreneur but in the music industry as well. Many of the skills he’s been using to rack up sales as an artist have definitely helped him in his many other business ventures. 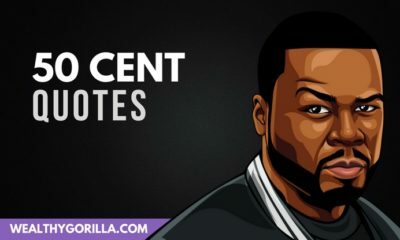 50 Cent is another incredibly successful entrepreneur, who’s own rules for success I’ve also written about previously. Check them out if you haven’t done so already. 50 Cent’s net worth as of 2018 is now $20 million, and his success in business has made up a huge portion of this. 50’s most noticeable business venture was when he invested in Vitamin Water, a sports beverage company which he agreed to endorse in return for a $5 million fee and a 5% stake in the company. After the company was sold to Coca Cola for $4.1 billion in 2007, Curtis did pretty well for himself earning around $200 million for himself (before taxes). Celebrity Net Worth wrote a great article on the story, giving the exacts details. 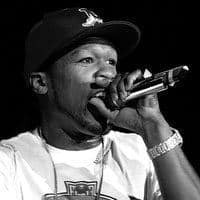 But, let’s not forget his other successful ventures, including the G-Unit clothing line, and most recently the headphone company ‘SMS Audio’. I haven’t bought a pair of SMS headphones yet, but I plan to check them out very shortly. Speaking of audio companies, Dr. Dre has been in the news recently due to the sale of ‘Beats Electronics’ to Apple for $3 billion. 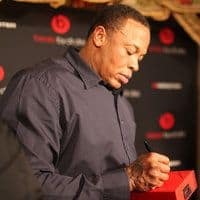 Andre Young’s an incredibly talented rapper and music producer, but the sale of Beats has pushed his fortune up to an incredible $800 million, making him the wealthiest man in hip hop. The first line of ‘Beats by Dre’ was released in 2008, and have since then become the most fashionable headphones ever made. They may not be the best on the market, but everybody wants a pair and you’ll see a lot of pro athletes, celebrities and such wearing them. The original products were the Tour earphones, Solo headphones, and Studio headphones, but many more were added to the brand, and currently, you’ll find them in a variety of different colors. When they were first released, the only options were black, red and white. Sean Combs was, up until the recent sale of ‘Beats Electronics’ over to Apple, the wealthiest man in hip hop. Andre Young has now taken this position after significantly increasing his fortune due to the sale. 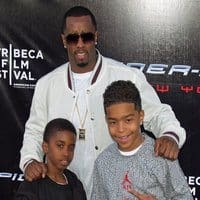 Diddy has a net worth of a whopping $700 million as of 2018, which is up $120 million from last year. Like many other rappers, he started his own clothing line, “Sean John”. This was then followed by adding a fragrance called ‘I Am King’ to the brand. Sean is also a talented actor and has made many other investments. 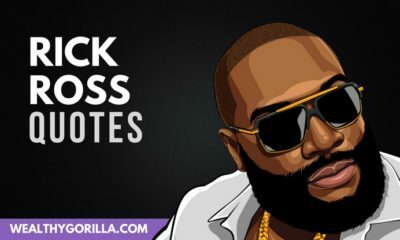 He’s helped develop the vodka brand Ciroc for a 50% share of the profits. He did own two restaurants called ‘Justin’s’, named after his son, but both locations have now closed down. Kanye West reportedly has a net worth of $120 million, which is more than twice that of Kim Kardashian. Similar to Diddy, Kanye opened up a couple of restaurants, released a woman’s fashion label, DW Kanye West, and even worked with Nike on producing his own shoe, the Air Yeezy. 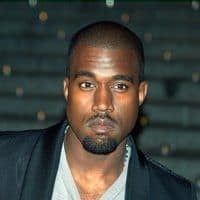 Kanye is also a well-accomplished film director and fashion designer, as not only has he worked with Nike and Adidas, but also Louis Vitton, Guiseppe Zanotti, and Bape. Percy did actually study business at college in his youth. 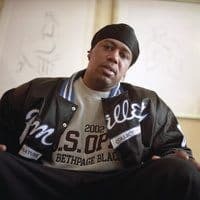 As well as being a successful music artist, Master P was also a talented actor and had featured in many films and T.V shows. Master P has made numerous investments in stocks, real estate, his jewelry line, his clothing line, a sports management firm. It’s safe to say he’s made a lot of investments, as that’s not even half of them. Percy Miller was also the CEO of ‘No Limit Entertainment’, which meant he managed the many small companies under the ‘No Limit’ name. He really did have a business empire. Master P’s net worth is $350 million, which really doesn’t surprise me. Chamillionaire is another 1 of the many hip hop artists who are successful entrepreneurs. He invested into ‘Fly Rides’ back in 2003, an auto company specializing in customized cars. 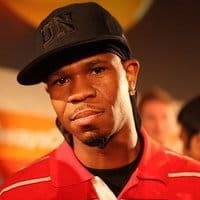 Chamillionaire also has his own record label, Chamillitary Entertainment and has taken part in other ventures such as creating is own modeling company and owning a tour bus company. His net worth is $15 million. Akon, like nearly all of the rappers on this list, also has his own record label, Kon Live Distribution. As well as this, in 2007 he released his own clothing line, Konvict Clothing, featuring denim jeans, hoodies, hats, t-shirts etc. 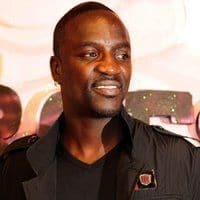 As of 2014, Akon’s net worth is $80 million according to Celebrity Net Worth. 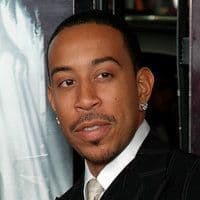 Ludacris is another well-accomplished rapper, who has become a successful entrepreneur. Not only has he been featured in many films, with the most recognizable being the Fast & Furious franchise. But he’s also released his own headphone brand “Soul by Ludacris”, which is similar to what Dr. Dre and 50 Cent have done. On top of that, he co-founded the record label ‘Disturbing the Peace’, and has been involved in campaigns for Puma sneakers. Ludacris’ net worth is now $25 million. 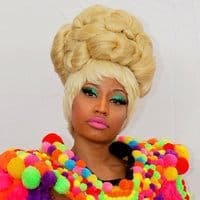 Compared to the other hip hop artists on this list, Nicki Minaj is a fairly recent artist, whereas the above have been rapping professionally since for over 10 years. Many people may not realize, but Nicki is actually a very successful female entrepreneur. In fact, it’s pretty hard to list all of her ventures in just one go, there are so many things to list. Nicki has done many endorsements and commercials for companies like Adidas and Pepsi. She’s worked with Mattel, Beats Electronics, MAC Cosmetics… I could go on. And has now released her own clothing line and fragrance. Nicki Minaj now has a net worth of $75 million, which is very impressive considering this was all earned in the last 4 or 5 years. 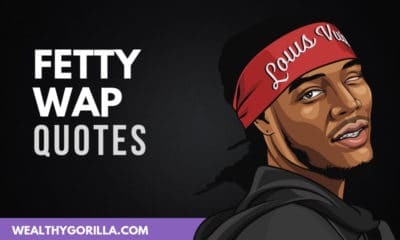 Do you know any other successful hip hop entrepreneurs? Leave a comment below.